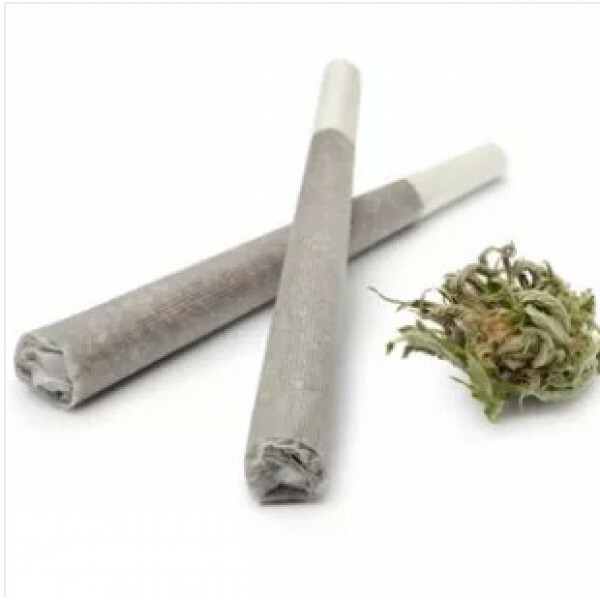 Approximately 1g of Blackwater Kush strain per joint. An Indica strain that comes from Mendo Purps and San Fernando Valley OG Kush, this one’s compact buds pack a lot of aroma and flavour. You get a lemony pine taste with a hint of grape. It is both mellow and cerebrally stimulating, which makes it truly unique. 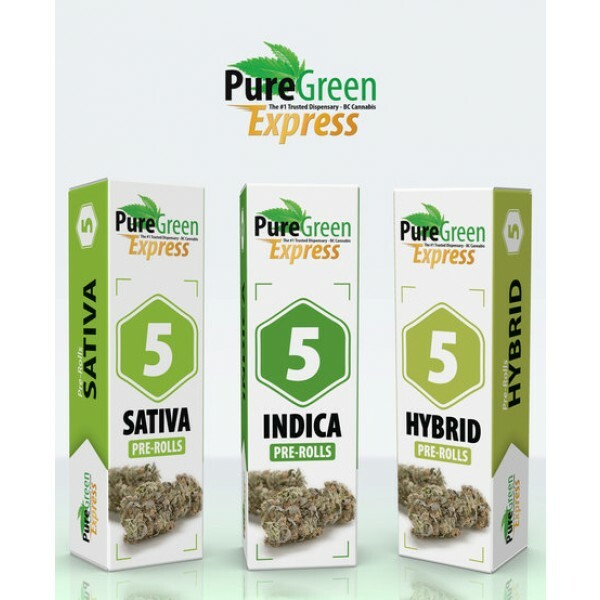 Best for nighttime use, this has been employed to treat everything from depression to MS.
Each pack includes 5 Pre Rolled Joints - Blackwater Kush Strain Approximately 1g of Blackwater Kush strain per joint. An Indica strain that comes from Mendo Purps and San Fernando Valley OG Kush, this one’s compact buds pack a lot of aroma and flavour. You get a lemony pine taste with a hint of grape. It is both mellow and cerebrally stimulating, which makes it truly unique. Best for nighttime use, this has been employed to treat everything from depression to MS.